← A Pleasant Little Summer Afternoon Mystery~ Imagine the conversation, as we leisurely punt down the Cam. 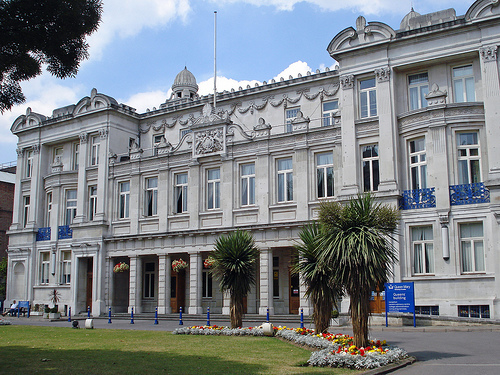 The Captured Thought SPOON Lecture at Queen Mary, University of London. We had a joyous time delivering our lecture~ and had much fun afterwards discussing notions of time, space, mental processing and linguistics with Prof. Geraint A. Wiggins and Prof. David Adger, amongst many others. It was a very memorable day and ‘The Captured Thought Spoon Lecture’ was very well received. 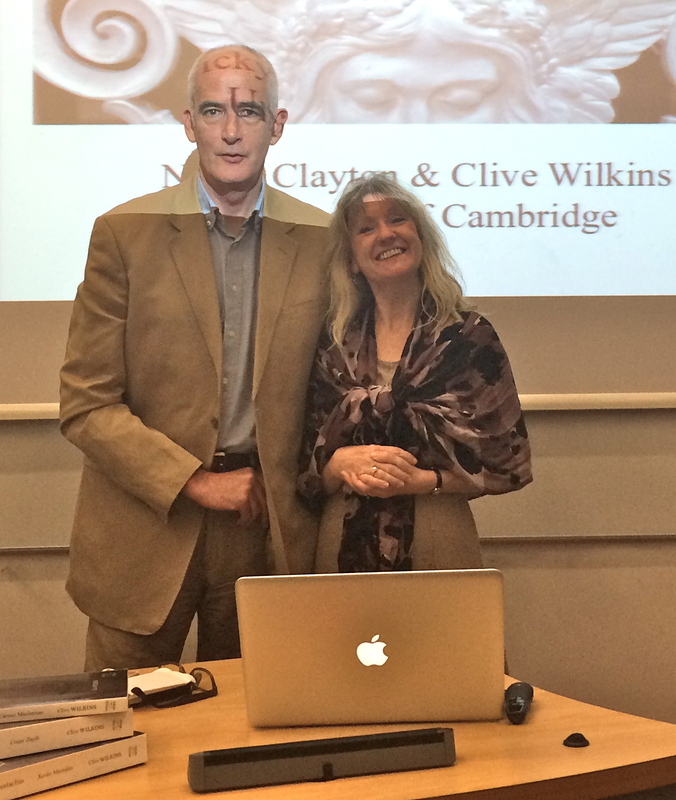 This entry was posted in Clive Wilkins, Hay Festival 2015, Prof. Nicky Clayton, Uncategorized, University of Cambridge and tagged BBC Radio 3, Clare College Cambridge, Dept. of Psychology University of Cambridge, Florida University, Hay Festival 2015, Moustachio Quartet, Nicky Clayton, Nita Little, Queen Mary, The Captured Thought, The Royal Society, Uppingham Rutland, WIND on the WIRE Publishing. Bookmark the permalink.